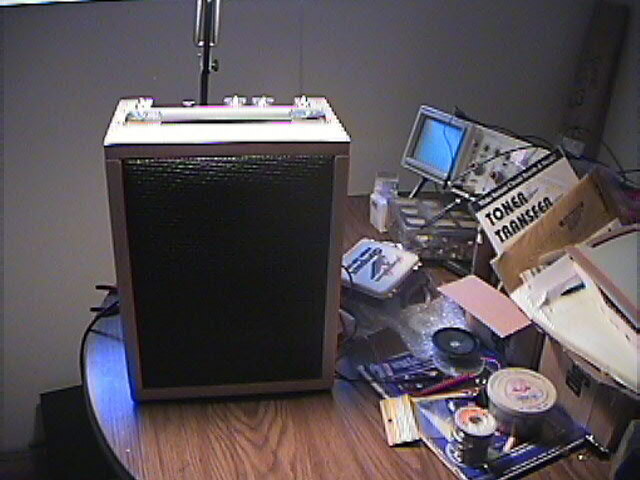 IMAGE- Pic 2 of Stephen Crown's REAL cool P1. 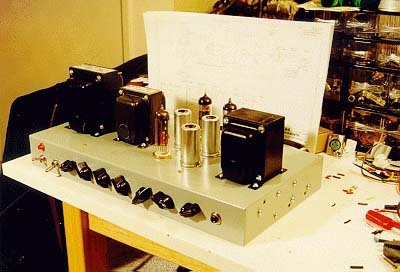 IMAGE- Pic of Stephen Crown's REAL cool P1. 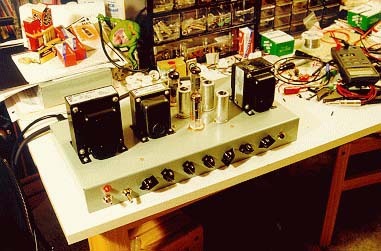 IMAGE- Rear View of Randall Aiken's P1 Build. 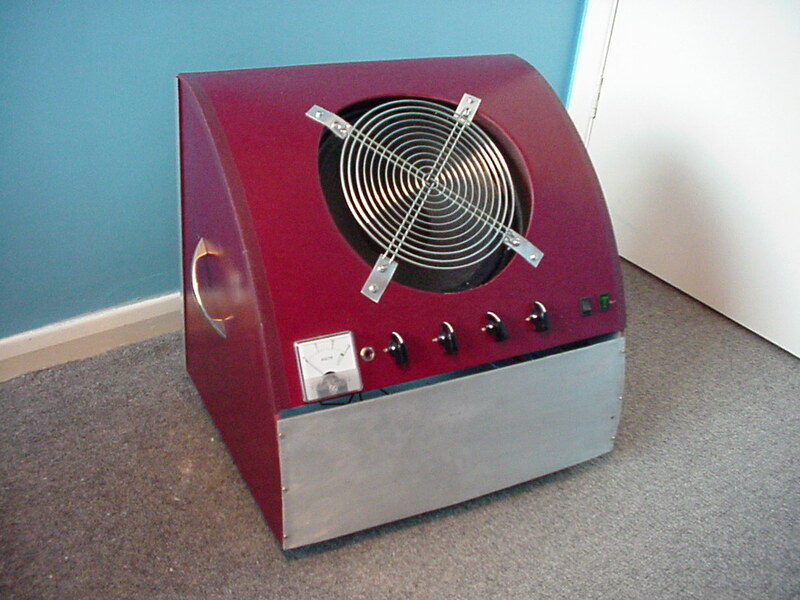 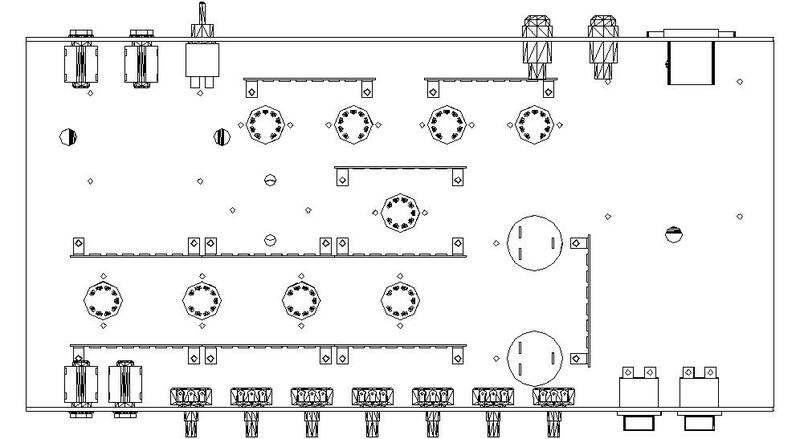 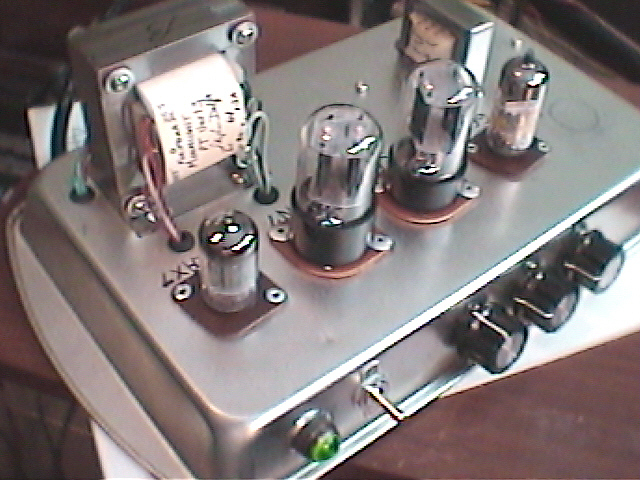 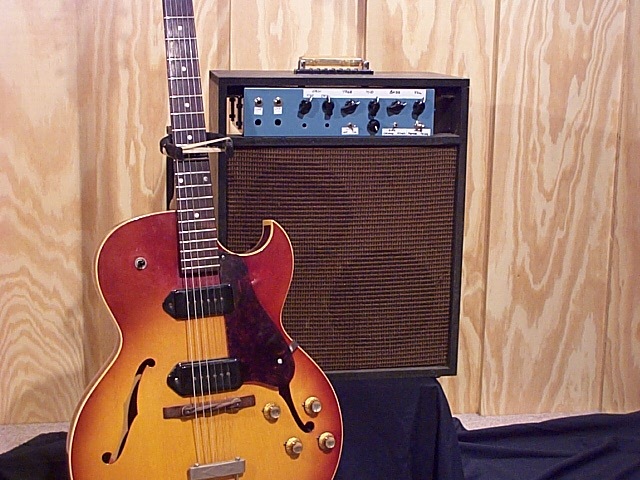 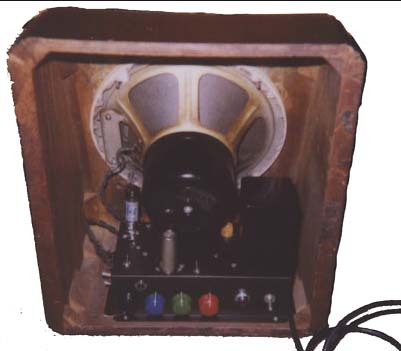 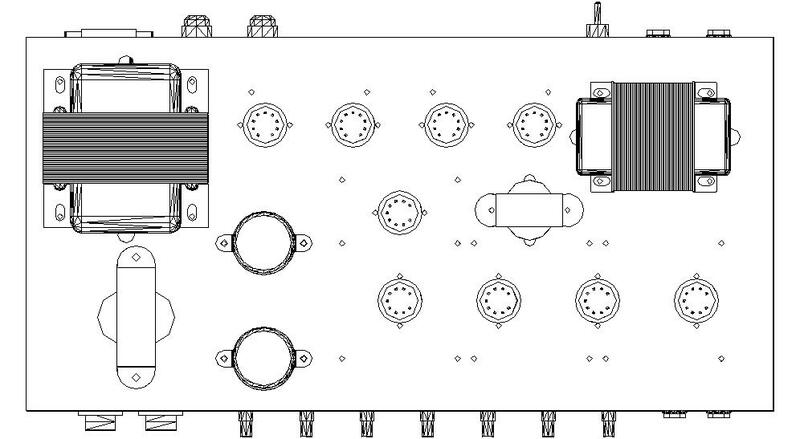 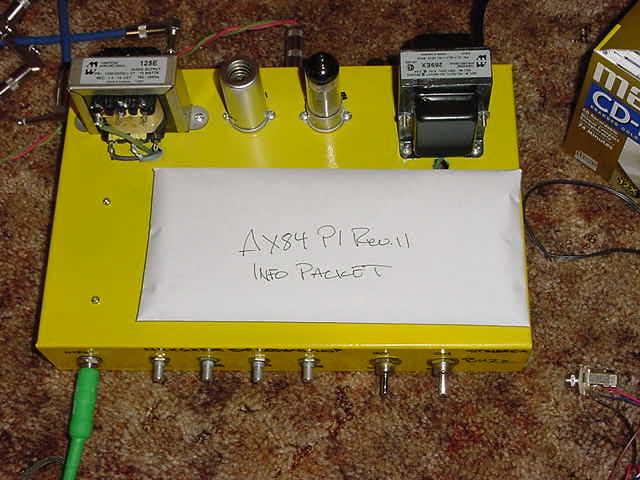 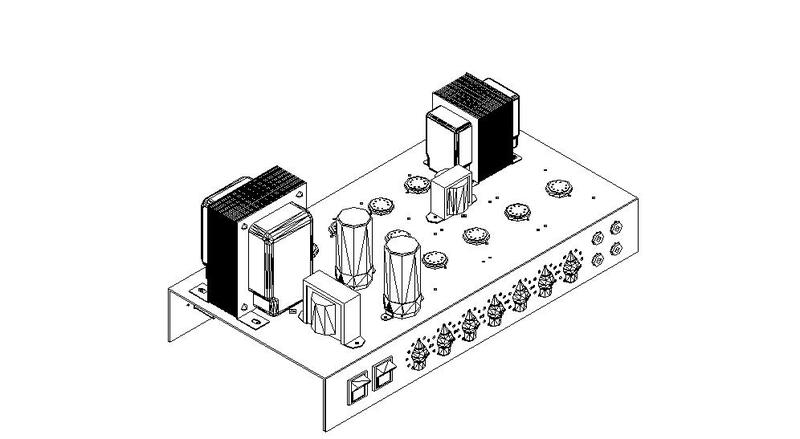 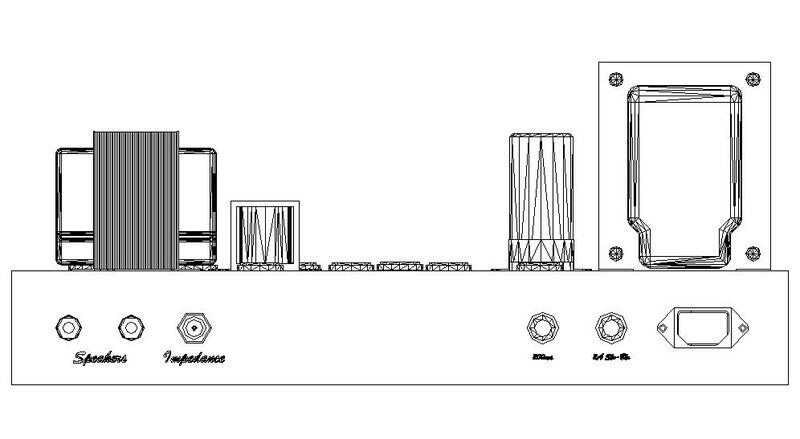 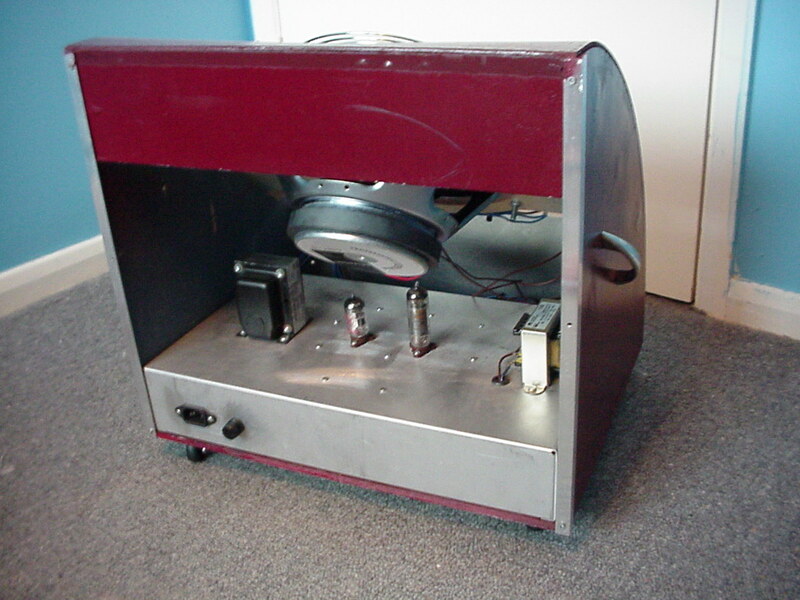 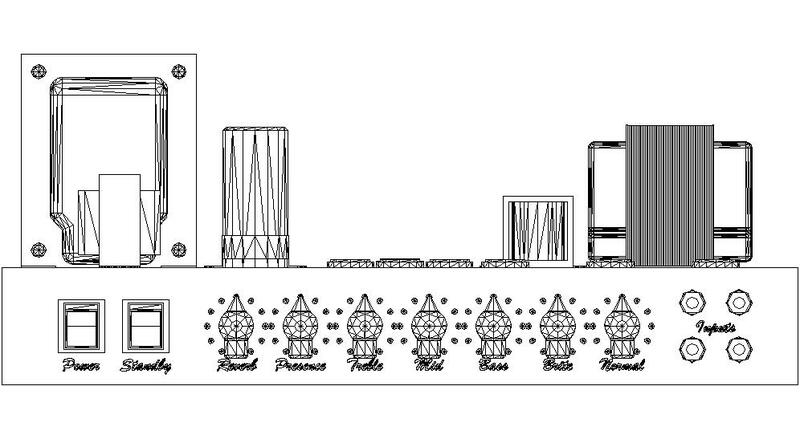 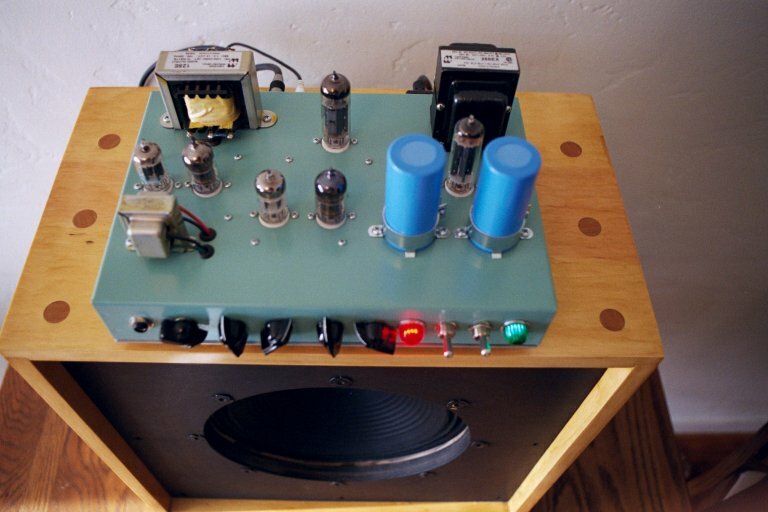 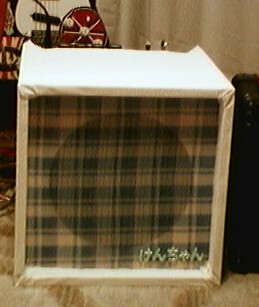 MP3 AUDIO- Chris built something similar to Winnie's Clean P1 variant for a gent with a 6l6. 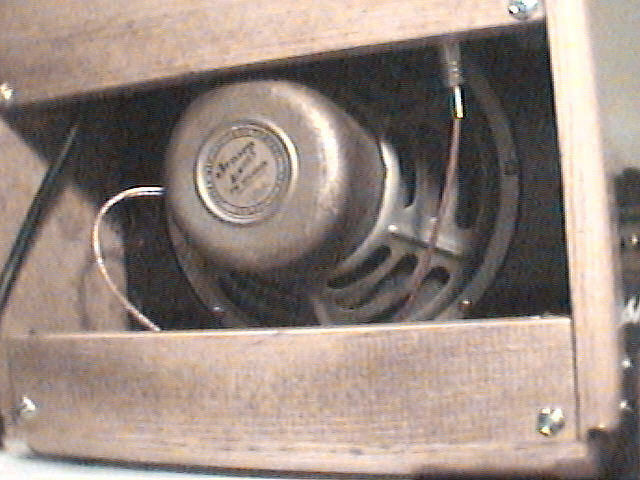 This was recorded by the condenser mic in a Zoom PS-02 with reverb added at that point. 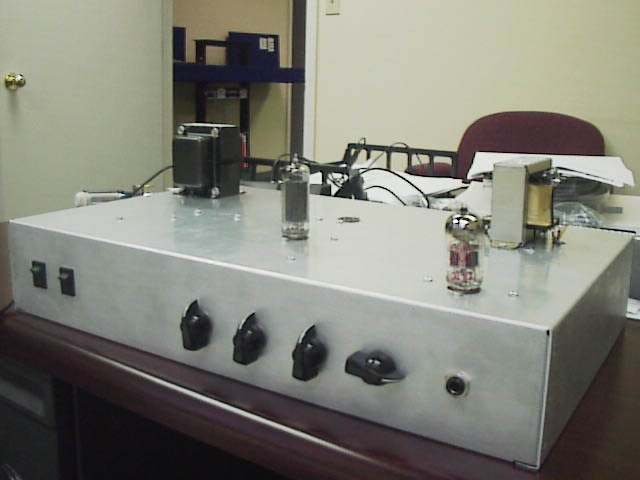 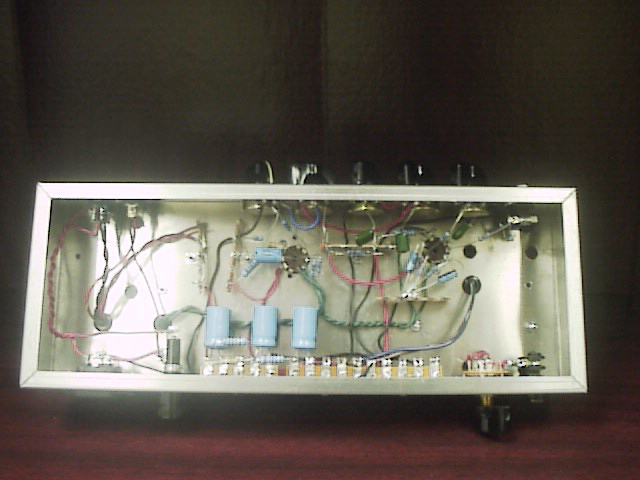 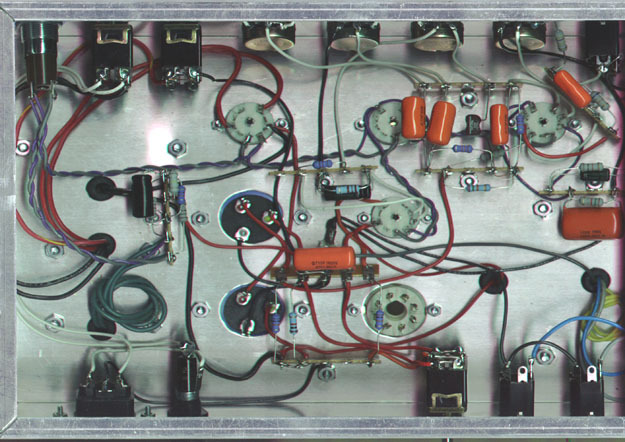 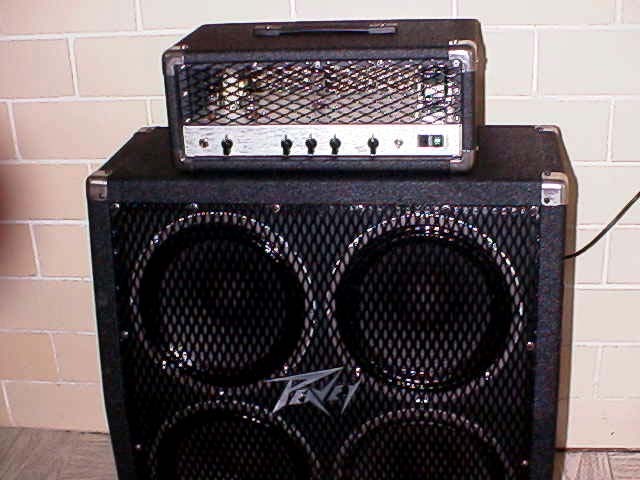 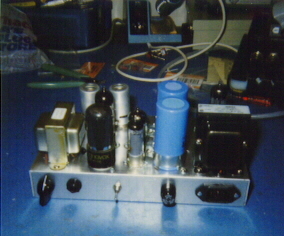 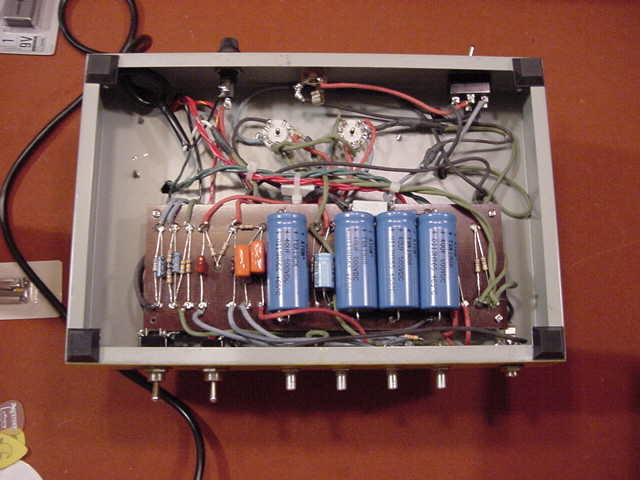 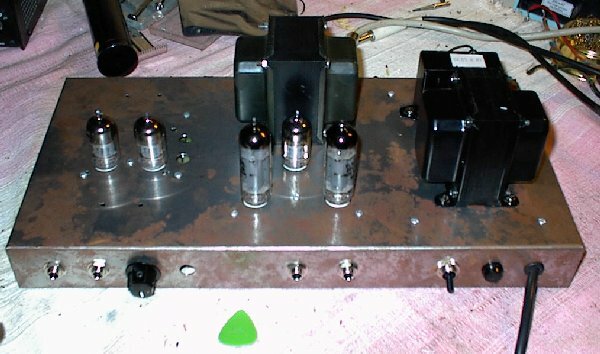 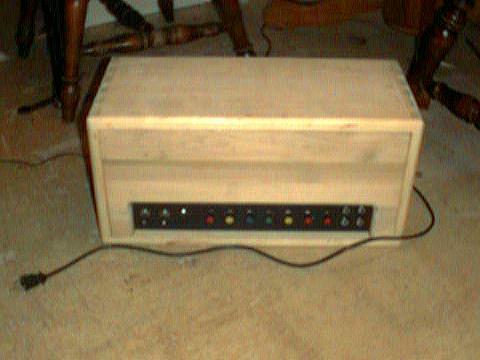 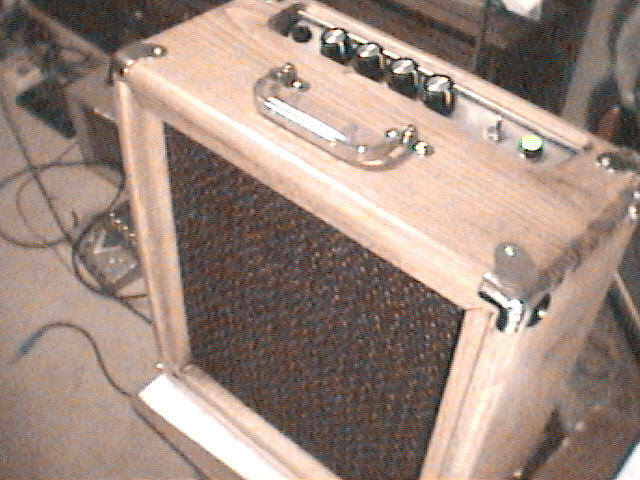 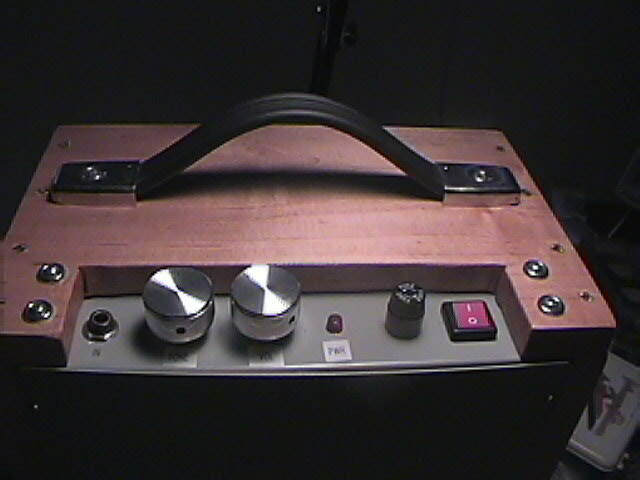 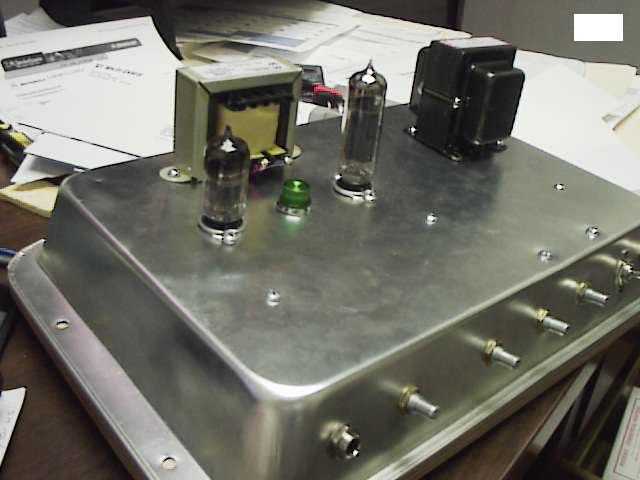 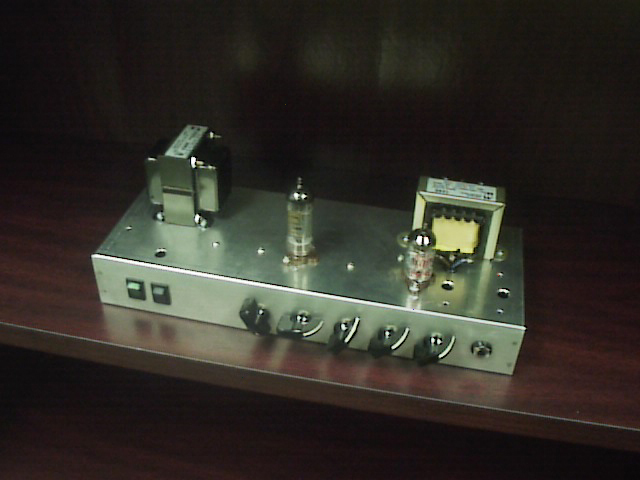 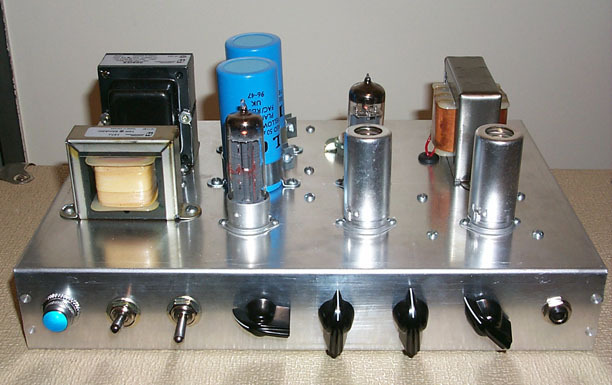 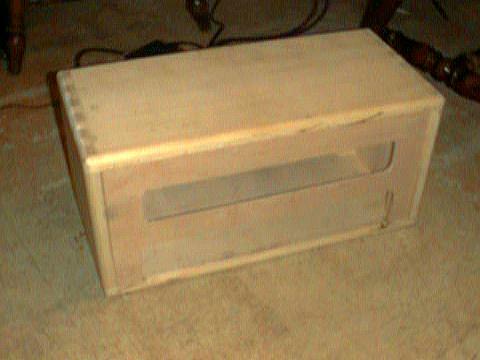 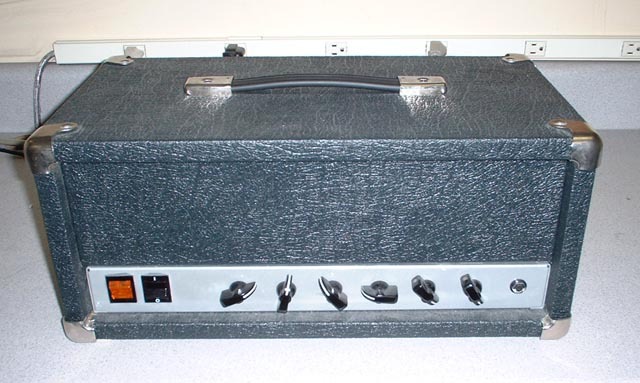 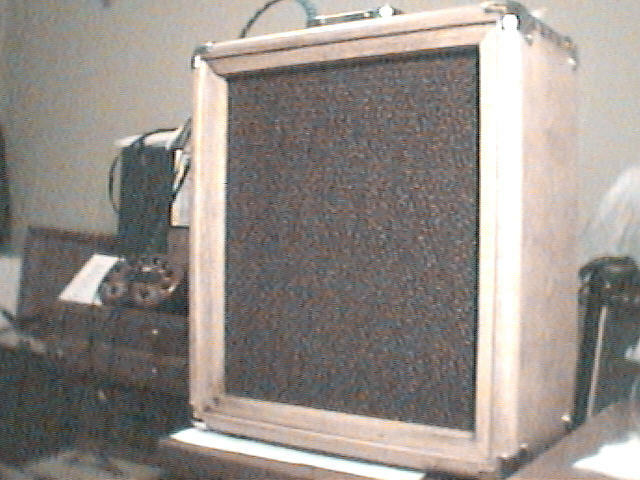 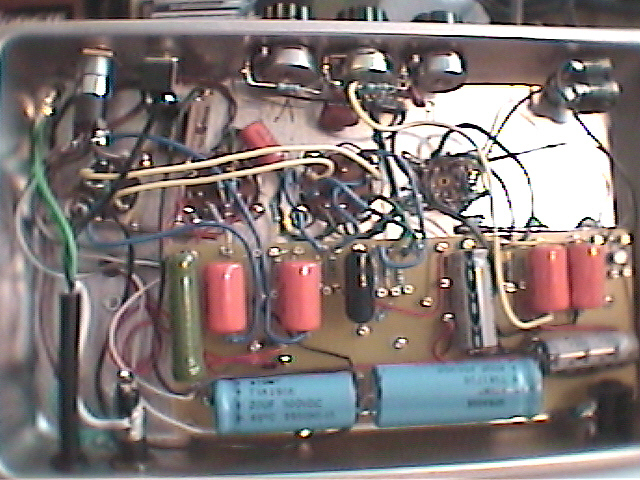 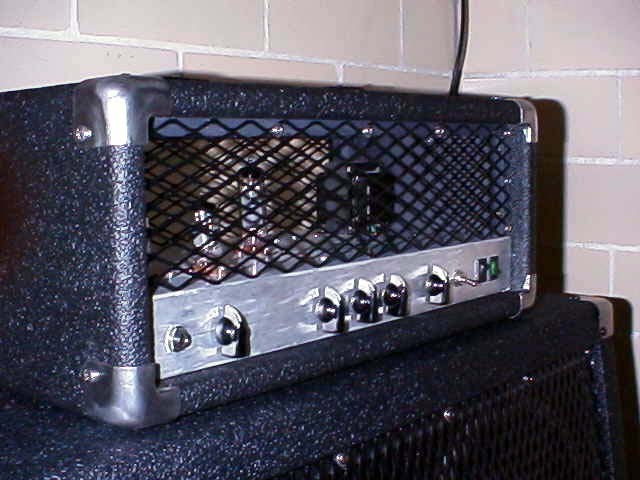 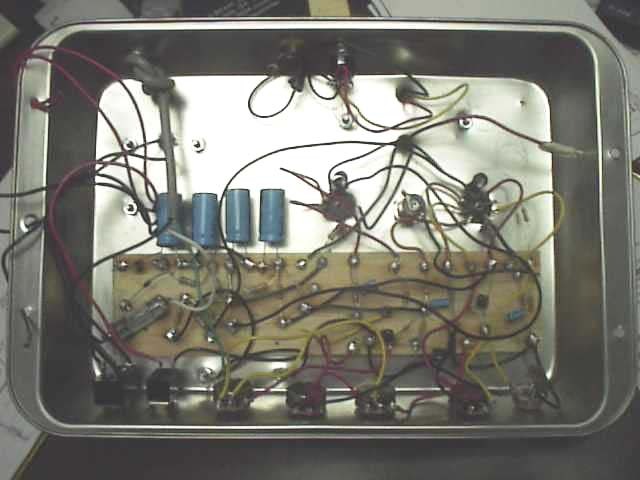 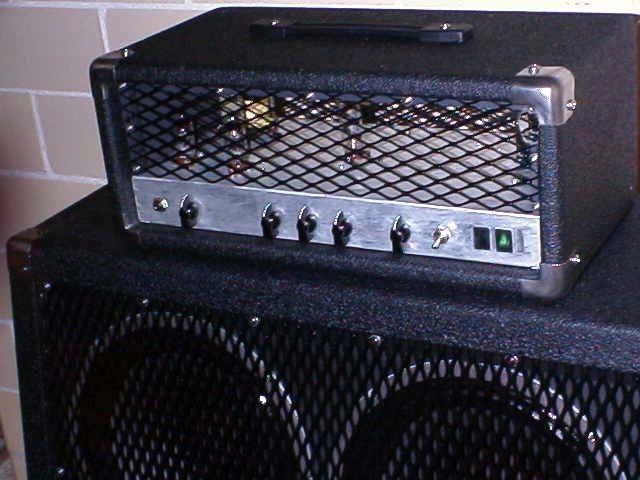 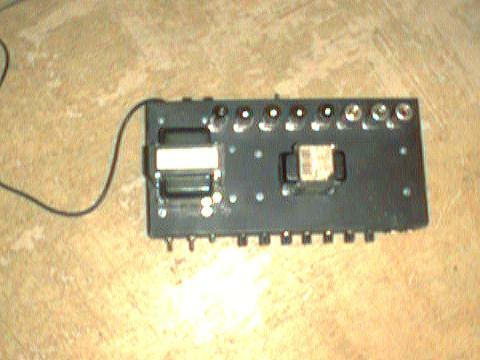 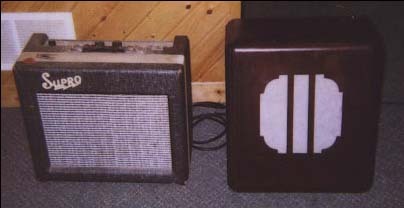 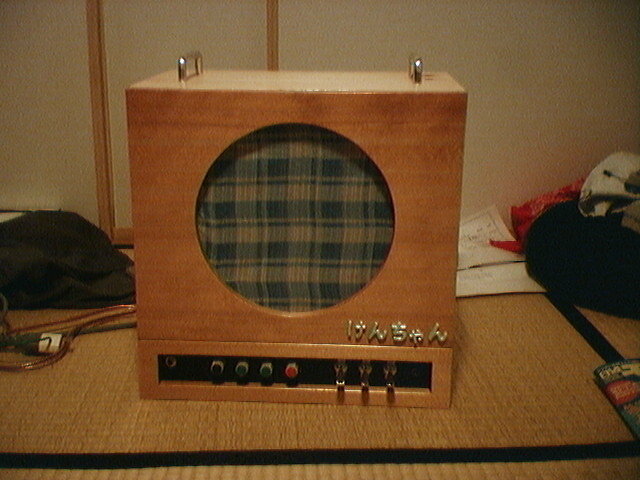 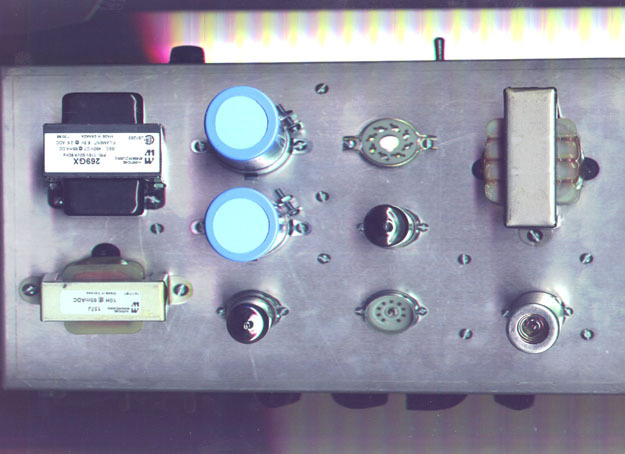 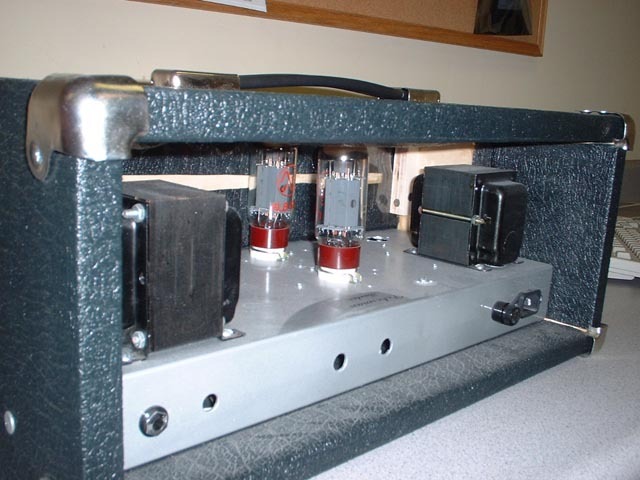 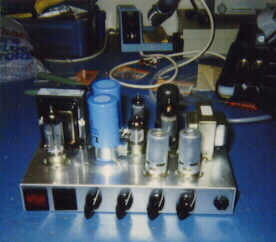 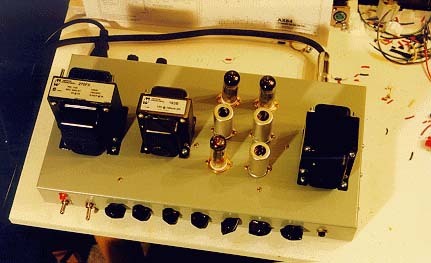 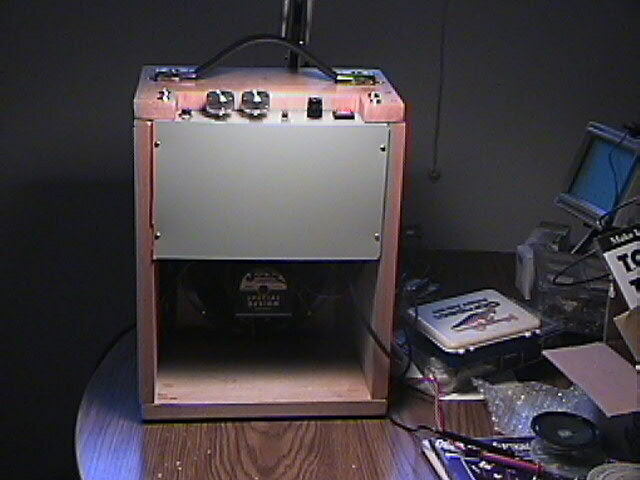 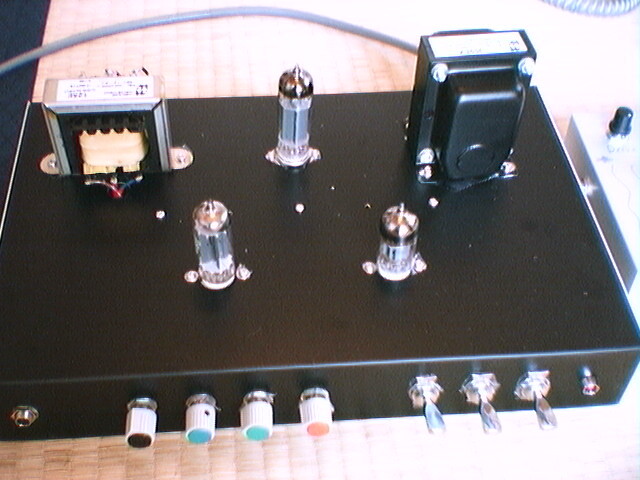 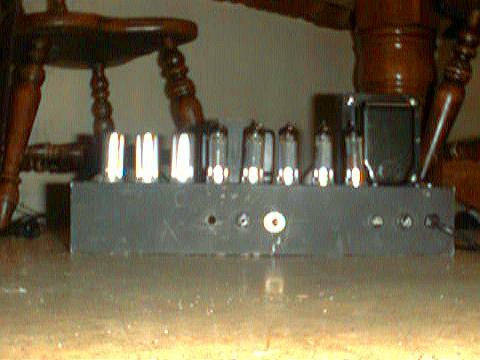 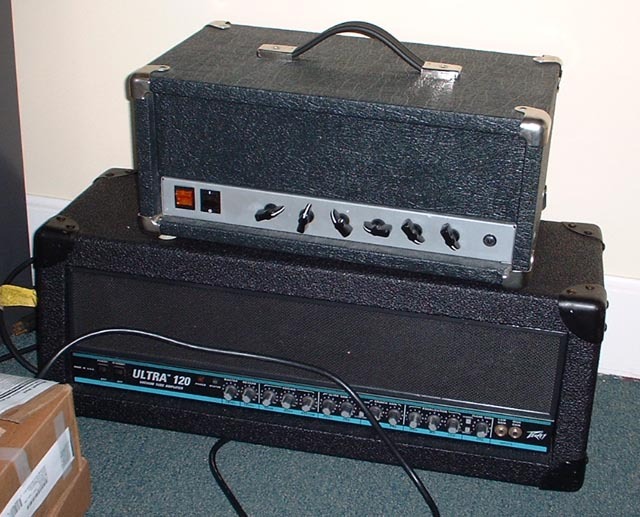 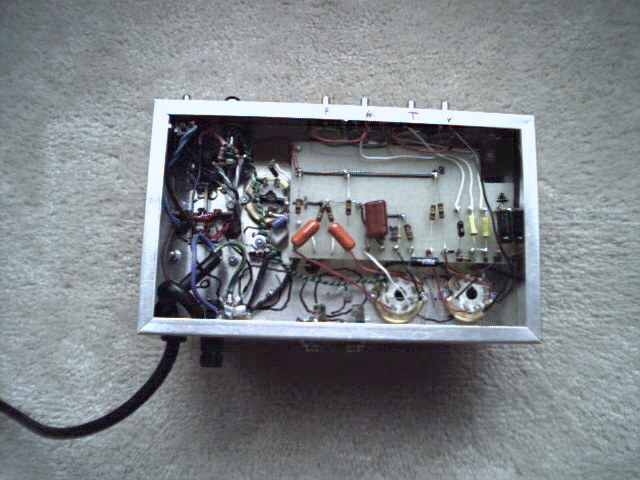 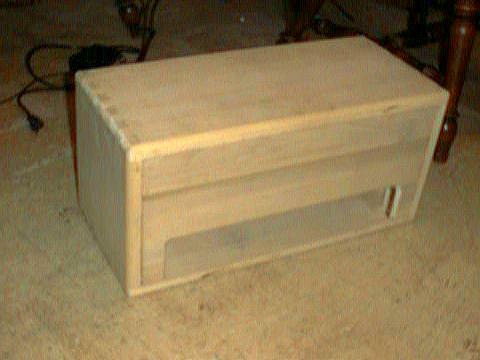 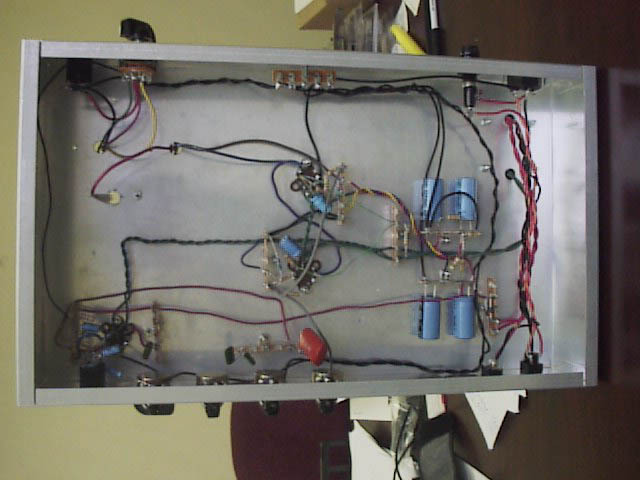 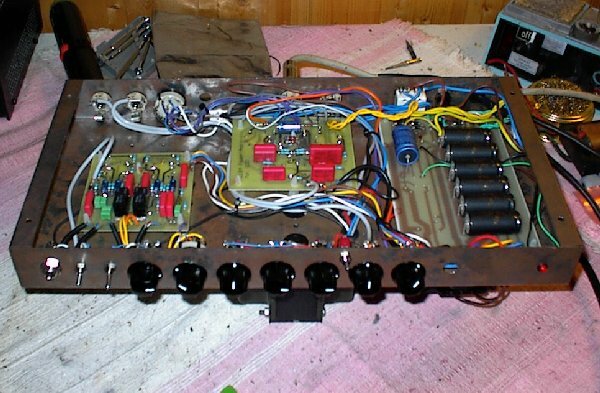 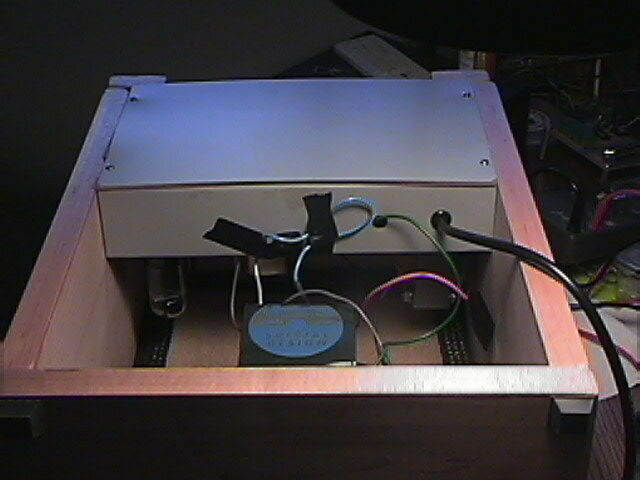 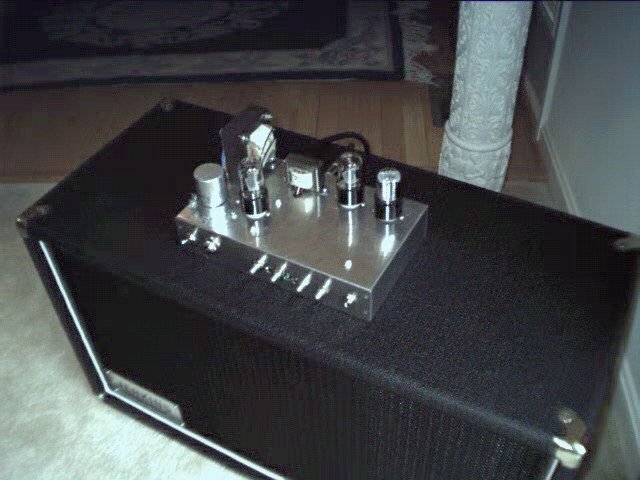 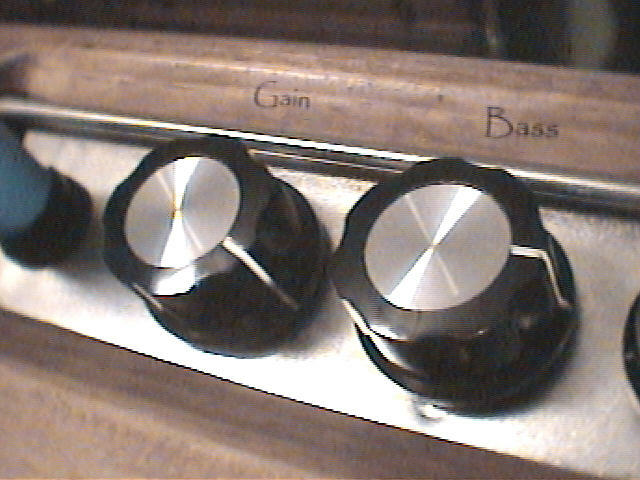 IMAGE- Paul Ruby's Moonlight Amp Cakepan Pic!